The show centers on Joan, a scatterbrained housewife, and her husband, Bradley Stevens, who was a staid and settled domestic court judge. Beverly Wills, Joan Davis' real-life daughter, also co-starred on the show playing the part of her sister. 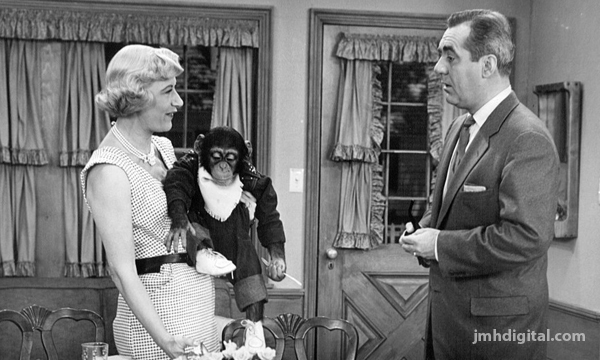 The show was cut from the same mold as the I LOVE LUCY series, with Joan Davis' comedy antics derived from the physical school of humor. 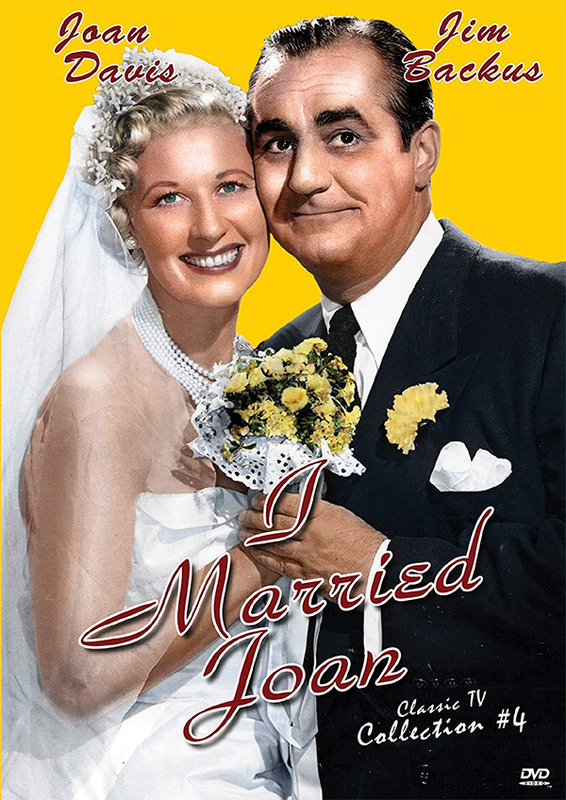 This hilarious series ran for three seasons on the NBC Network from 1952 to 1955. This Collection contains 10 hilarious episodes from all 3-seasons!